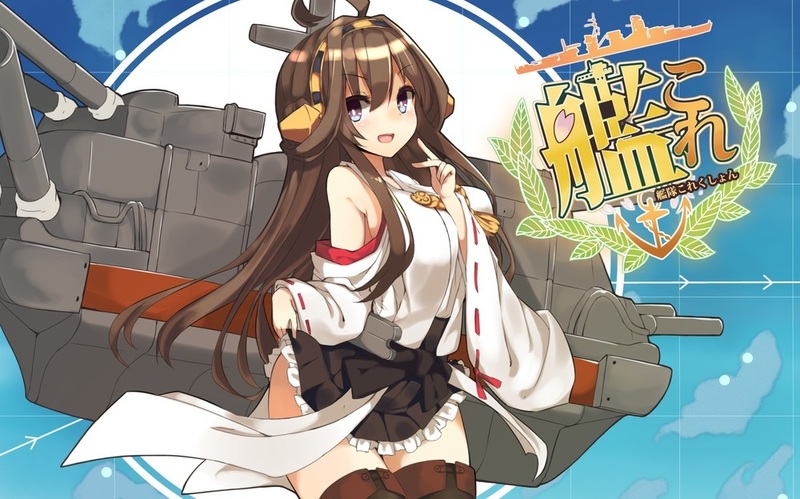 Kantai Collection, also known as Kancolle, is a online browser game in which one assumes the role of an admiral, assembles a fleet of kanmusu (“ship girl”, girls based on World War II era Japanese ships and submarines) and battles against fleets of alien enemy warships. One of these days, I’ll stop being surprised by news like this! Art by ふまたけ on Pixiv.